Bishop TD Jakes is one of most influential voices in America. His sermons, books, music, plays, movies, conferences and festivals have ignited the hearts and minds of millions.  Join TD Jakes now on God’s Country CTV.